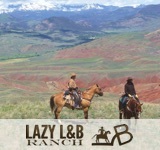 Live like a cowboy at Lonesome Spur Ranch, a dude ranch located in the shadows of Montana’s beautiful Beartooth Mountains. 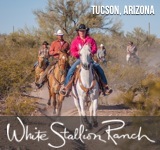 At Lonesome Spur, every day is different; as a guest, you will have the chance to experience ranch life at its core and perform all of the daily tasks that typical ranch hands do. 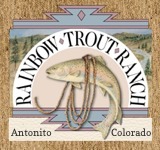 As the seasons change, so do the activities of the ranch. 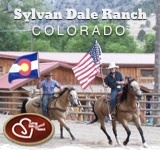 In spring, the ranch’s focus is on prepping cattle and foaling stock. Summer and fall see a shift toward training colts and tending to cattle. When planning a trip to Lonesome Spur, it is important to take into consideration the month, as the workload and daily tasks will greatly differ depending on the season. 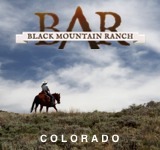 The ranch features nearly 100,000 acres of Montana’s beautiful wilderness to explore, and when the work for the day is done, there will be plenty of time to do just that.